Days of Our Lives icon Alison Sweeney has cooked up a delectable new project. Sweeney will star in Hallmark Movies & Mysteries&apos; new franchise based on the Chocolate Chip Cookie Murder novels. Sweeney will portray Hanna Swensen, the sleuthing proprietor of the Cookie Jar, a bakery where local residents pull up a chair to gossip. Sweeney isn&apos;t the only soap favorite to join the franchise. Former All My Children star Cameron Mathison is also attached to the project. 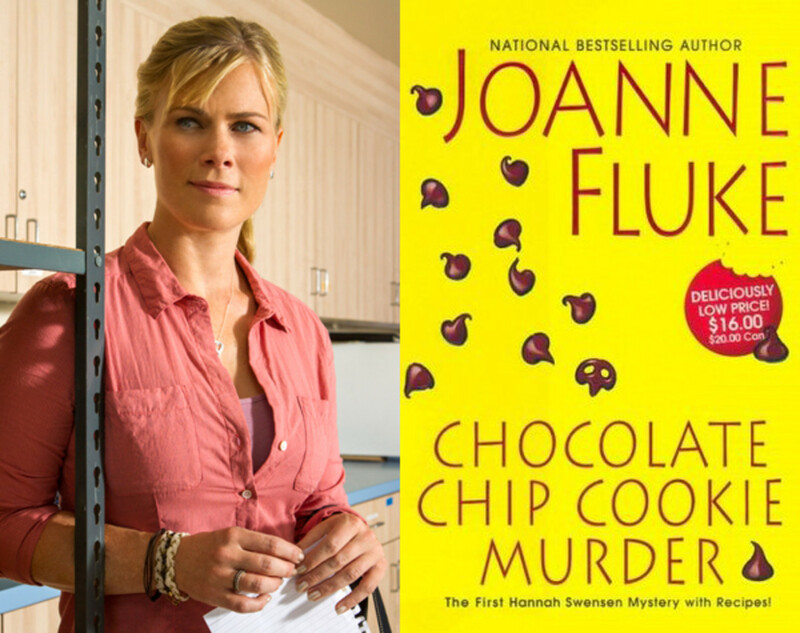 Based on the novel series by Joanne Fluke, Chocolate Chip Cookie Murder was first published in 2001. Alison Sweeney Expecting a Girl!